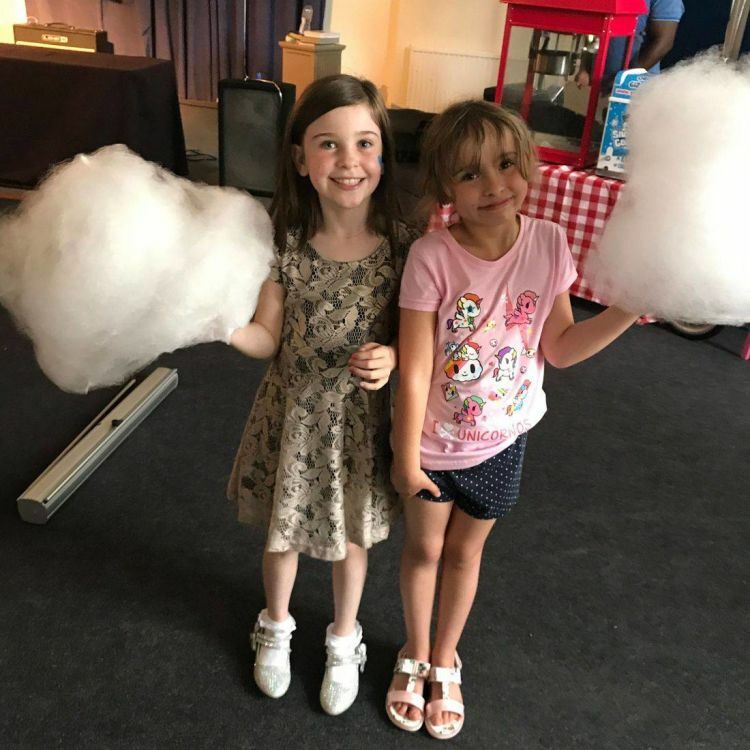 We supply popcorn and candyfloss for all occasions. These can be supplied individually or together. We do a variety of packages but the 'unlimited servings' package seems to prove most popular. We also man our machines for the full period of the event, with all staff having level 2 in food hygiene. The machines have been at many events over the summer such as carnivals, school fete, music festivals and many more!